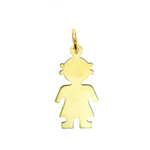 Keep your little boy close to you always with a sensational 14K Gold Medium Engraveable Boy Plate. 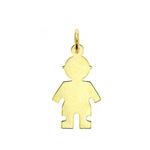 Cleverly crafted with simple lines and brilliant 14k gold the 14K Gold Medium Engraveable Boy Plate is excellent for engraving and is sure to become an immediate favorite. 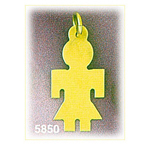 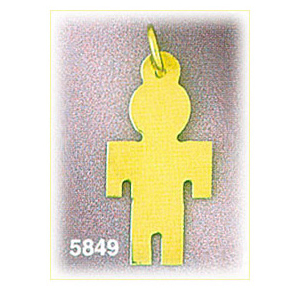 Pendant is crafted in 14k yellow gold featuring a polished finish with flat back, it measures approximately (14mm - 1/2") in width by (26mm - 1") in height and weighs 2.2 grams, it is recommended for necklaces.